Tower defense has always been a popular gaming genre and thanks to virtual reality, the thrills of these missions are more immersive than ever before. VectorWave employs traditional defensive strategies alongside a number of innovative options. VectorWave embraces a retroactive appeal and a clean playing environment. The inclusion of three-dimensional rendered graphics adds an extra sense of realism into the gameplay. Some have stated that the movements associated with VR devices are a bit clunky and inaccurate. Only works with the Oculus Rift or the HTC Vive VR headset. 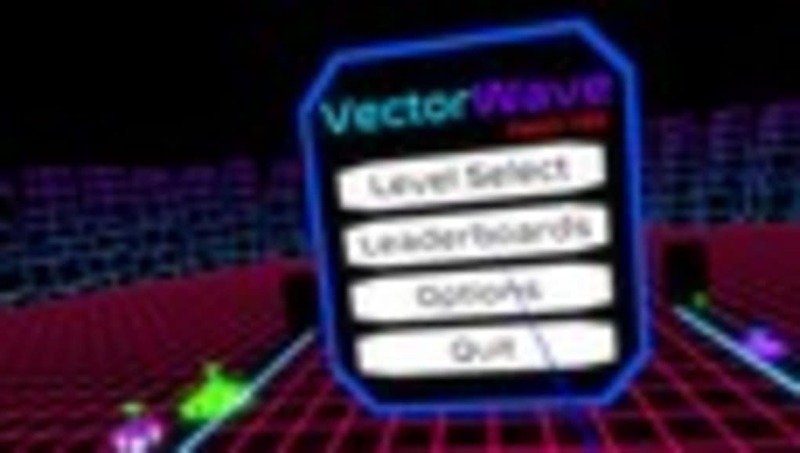 VectorWave is built around the principle of defending a tower against a horde of incoming enemies. As opposed to other systems which only provide a top-down perspective, users can now observe the entire three-dimensional environment. Different towers can be purchased and placed in specific configurations based upon the strategy of the user. They will also be upgraded as the game progress; helping players to defeat robust enemy forces. There are no fewer than 21 different levels and each one is more challenging than the last. VectorWave has taken a rather "retro" approach in terms of its graphics and fans of the early days of gaming should be pleased. Other features include 22 types of towers, a global leader board, customizable player abilities and Steam trading cards. What do you think about VectorWave? Do you recommend it? Why?